From Wikipedia, the free encyclopedia. Robert Lansing (June 5, 1928 — October 23, 1994) was an American stage, film and television actor. Born in San Diego, California as Robert Howell Brown, he reportedly took his acting surname from the state capital of Michigan. As a young actor in New York City, he was hired to join a stock company in Michigan but was told he would first have to join Actors Equity Association. Equity would not allow him to join as "Robert Brown" since there was already another actor using that name. Since the stock company was based in Lansing, this became the actor's new surname. In the 1961–1962 television season, Lansing appeared as Detective Steve Carella on NBC's 87th Precinct series based on the Ed McBain detective novels. 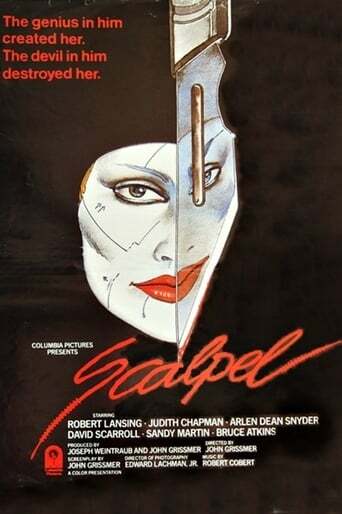 His costars were Gena Rowlands, Ron Harper, Gregory Walcott, and Norman Fell. In 1961, he played the outlaw Frank Dalton in a two-part episode of NBC's The Outlaws with Barton MacLane. 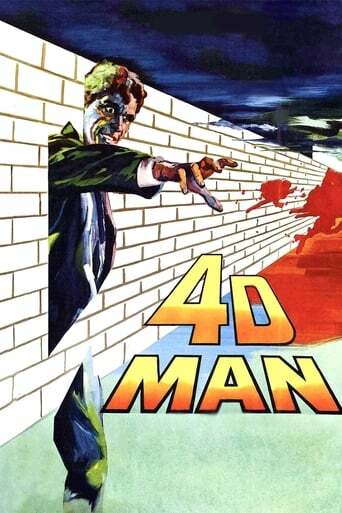 On film, Lansing starred in the late-1950s sci-fi film 4D Man (which included a young Patty Duke). Other notable television roles include portrayals of an alcoholic college professor in ABC's drama Channing, as General George Custer on Chuck Connors's NBC series Branded, as Gil Green in the 1963 episode "Fear Begins at Forty" on the NBC medical drama The Eleventh Hour, in a 1965 episode of I Spy, 1965 Gunsmoke as a bounty hunter, as a parole officer in a 1968 episode (A Time To Love - A Time To Cry) of The Mod Squad and as intergalactic secret agent Gary Seven in a 1968 episode "Assignment: Earth" on Star Trek. He appeared as General Frank Savage on Twelve O'Clock High, as an international secret agent in The Man Who Never Was, as Lt. Jack Curtis on Automan and as Control on The Equalizer. He made a notable appearance on The Twilight Zone episode "The Long Morrow". His final role was that of "Paul Blaisdell" on Kung Fu: The Legend Continues. Description above from the Wikipedia article Robert Lansing (actor), licensed under CC-BY-SA, full list of contributors on Wikipedia.